It’s really true: you live and learn! 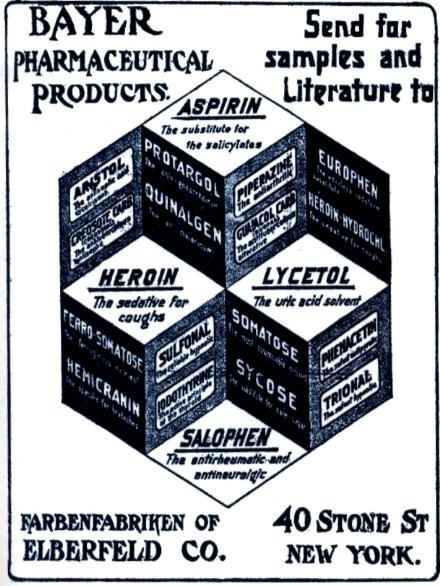 Today I browsed Wikipedia to look up Aspirin, only to find out that the produce Bayer once advertised Heroin as cough medicine!!! Look at the ad! Well, who knows – it probably really helps, but that’s one of the few things I’d rather not wanna figure out by myself though. Comments Off on Heroin against cough?